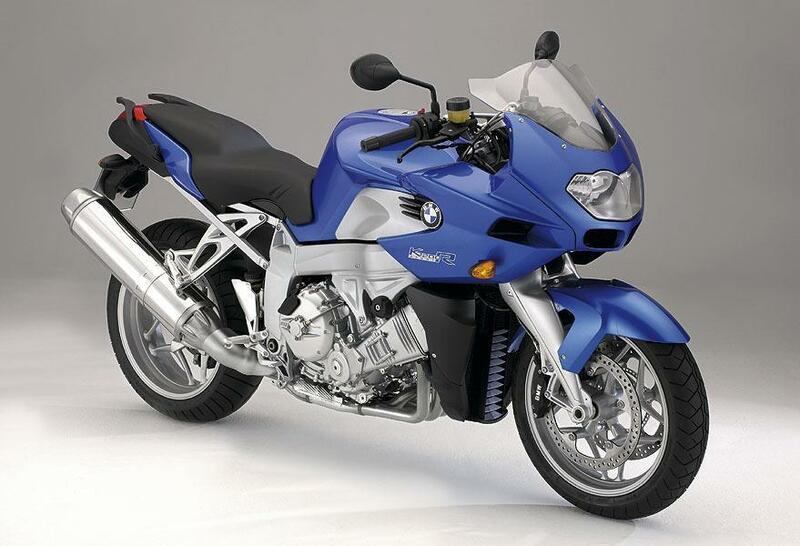 BMW has launched a new version of its K1200 bike, half way between the K1200S and K1200R. The new K1200R Sport is essentially the same as the K1200R but gets a half fairing in the style of the K1200S. Despite only being half faired the firm claims the bike boasts good wind protection for the rider with wind tunnel work carried out to make sure the rider is kept out of the weather. The bike is slightly heavier than the naked K1200R at 241kg but it’s still lighter than the S.
The new machine is expected to cost somewhere in between the two current bikes at just under £10,000.